Our Mission is to bear witness to God’s love and invite, encourage, and prepare God’s people to share that grace with others. 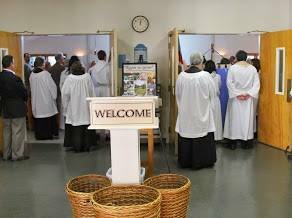 The Episcopal Church of the Annunciation is a congregation of about 130 families from the communities of Woodstock, Marietta, Kennesaw, and Acworth, Georgia. 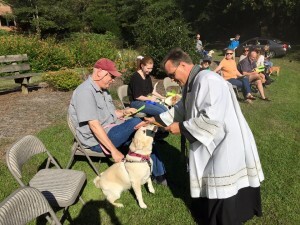 While many of our members have attended other Episcopal Churches, some have joined us from Baptist, Catholic, Methodist, Presbyterians, and other denominations. All are welcome! We strive to live up to our mission statement above through a focus on Christian Education, small groups, fellowship, and ministry to all. We warmly extend an invitation for you to join us in fellowship and worship here at Annunciation!